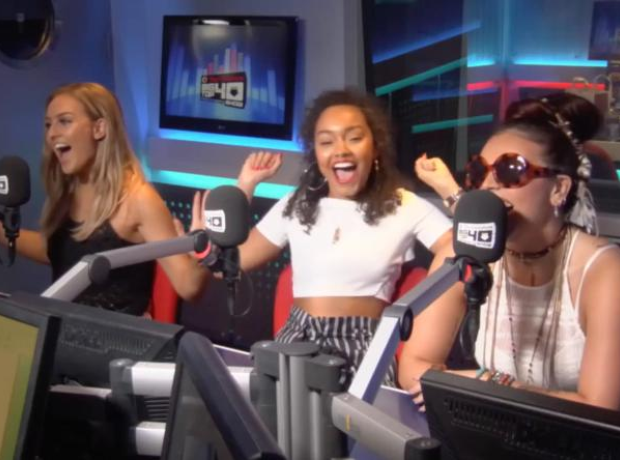 2: Number of weeks Little Mix have been No.1. 5. 2: Number of weeks Little Mix have been No.1. #Mixers can give themselves a pat on the back for this one, the girls have now defended their title for a week and will be looking ahead to next weekend too.